George Beck grew up in Ft Lauderdale, Florida. 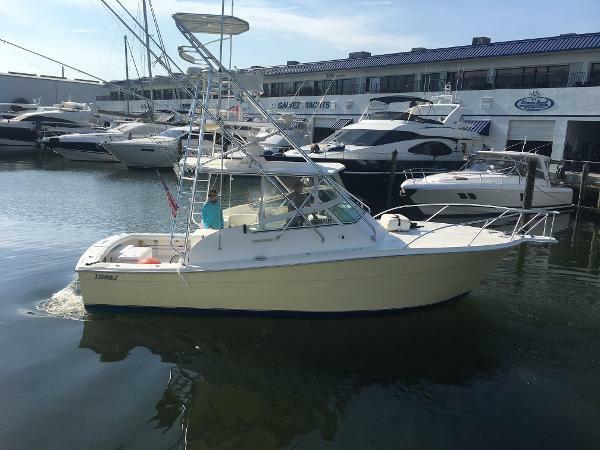 In 1980, his love for boating began when he met longtime friend Vince Austin, the infamous “Doc” Austin’s son, at the fishing pier in Lauderdale by the Sea. 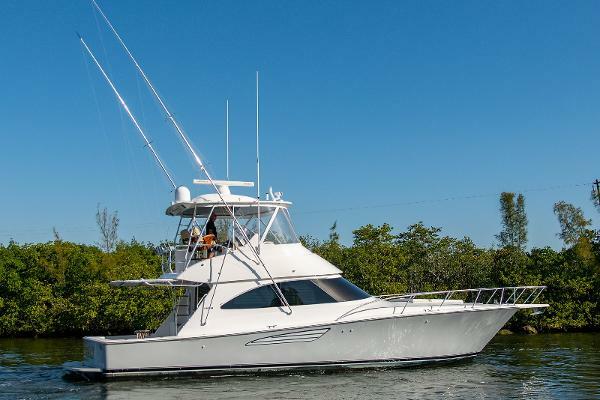 He was a mate with Vince on Doc’s 61’ Viking, until he had the opportunity to captain a 58’ Viking for the Lewis family, where he eventually built and captained their 64’ Viking as well. 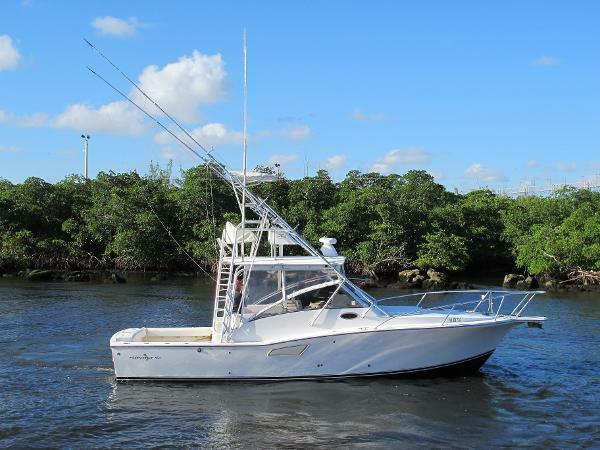 His love for sportfishing brought him where he is today with roughly 25 years in the industry, and his extensive knowledge and experience is only matched by his strong work ethic. George is completely committed to his clients’ best interest, and he takes pride in guiding them through the yacht-buying process with honesty and transparency to build a long-term trusted relationship.